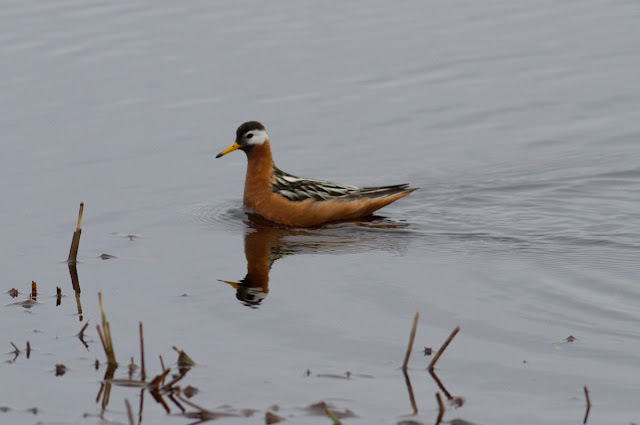 Red Phalarope - Barrow, Alaska. 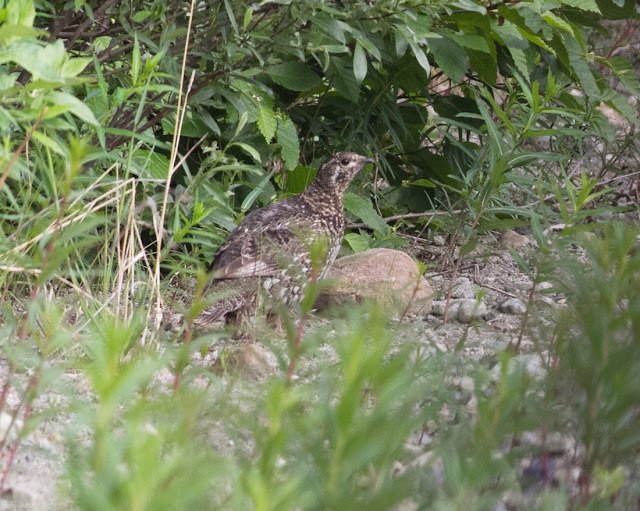 June 18th, 2017. 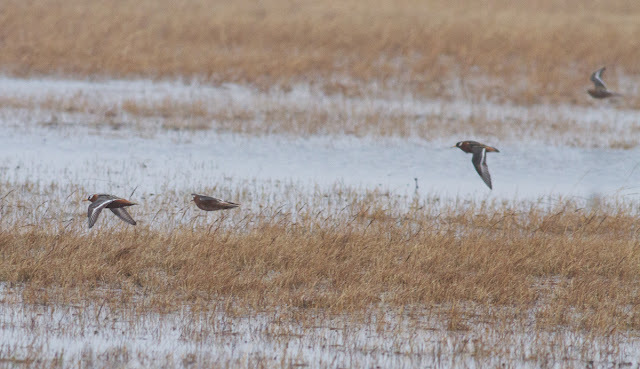 After meeting up in Anchorage on June 15th, the Birdfinders tour of Alaska really got underway with a three day trip to Barrow. Some shorebirds, including Red Phalaropes and Pectoral Sandpipers appeared to be abundant in certain patches of wet tundra and a White-rumped Sandpiper in breeding plumage was a highlight for some. 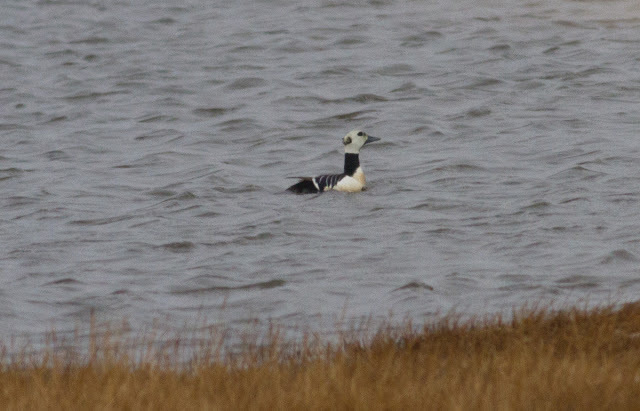 Tundra predators such as Snowy Owls and Long-tailed Jaegers were in short supply this year but, as usual, the eiders were very much the highlight of a visit to Barrow with Spectacled, Steller's and King Eiders all seen well along with larger numbers of Common Eiders migrating over the Chukchi Sea. 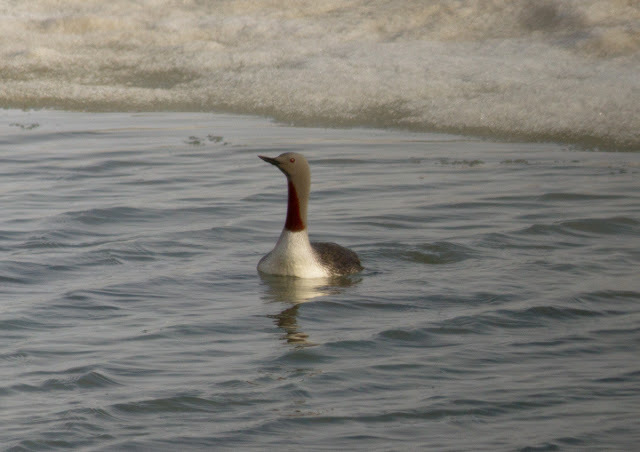 Red-throated and Pacific Loons were also present in decent numbers and there was a fly-over Yellow-billed Loon for a lucky few within our group. 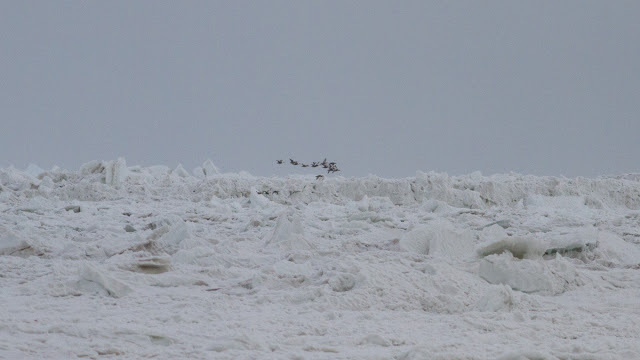 Once again, Polar Bear eluded us, and we were shown crushing iphone shots of one of the ice near gas station taken just two days before we arrived! 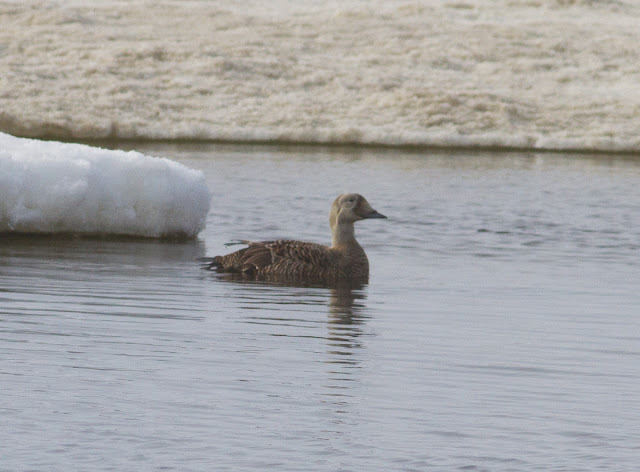 Spectacled Eider (first-summer male) - Barrow, Alaska. June 18th, 2017. Spectacled Eider (adult male) - Barrow, Alaska. June 17th, 2017. 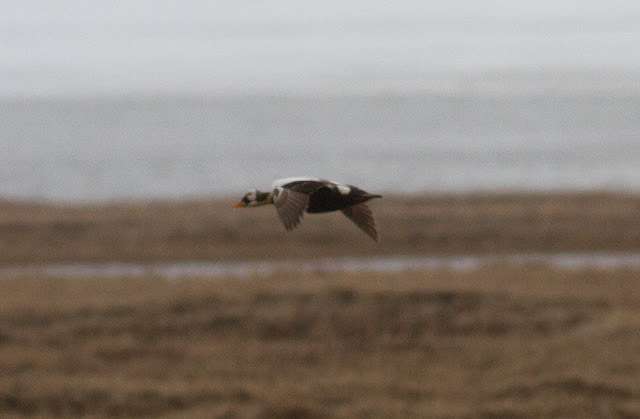 Steller's Eider (adult male) - Barrow, Alaska. June 17th, 2017. Steller's Eider (adult female) - Barrow, Alaska. June 17th, 2017. Common Eiders - migrating over the Chukchi Sea, Barrow, Alaska. June 17th, 2017. 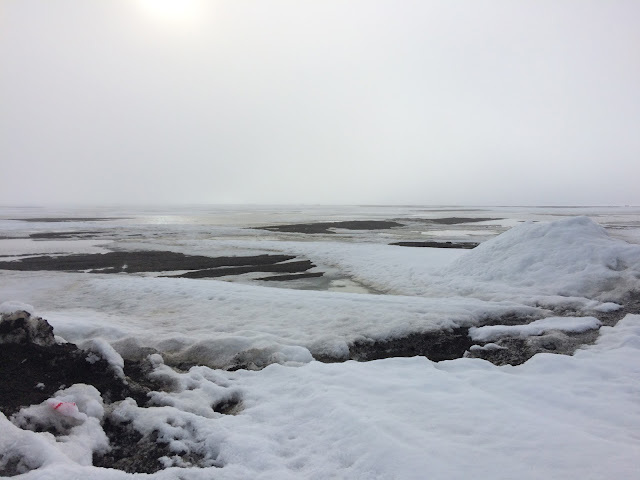 Chukchi Sea looking towards Point Barrow - still iced up in mid-June. 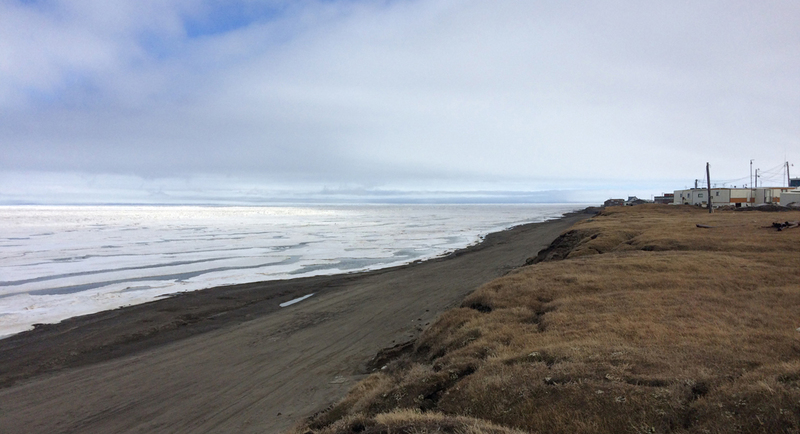 Overlooking the Chukchi Sea just south of Barrow. Red throated Loon - Barrow, Alaska. June 18th, 2017. Yellow-billed Loon - over Stevenston Street, Barrow, Alaska. June 16th, 2017. One of the first loons of the trip, seen early on our first day in Barrow. Unfortunately this bird had passed quietly overhead before we realized that it had the potential to be a Yellow-billed. 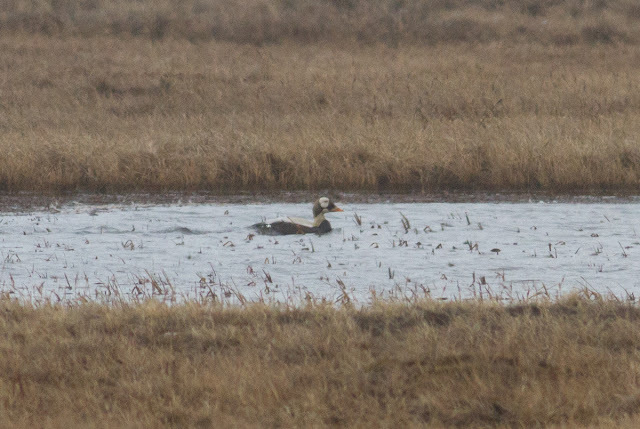 It appeared to be in active migration and turned out to the only the Yellow-billed Loon that we saw in Barrow. 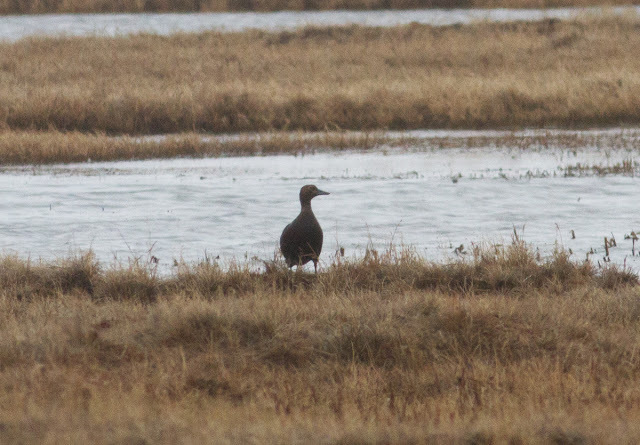 Those who missed it eventually caught up with a couple of first-summer Yellow-billed Loons on St.Paul Island much later in the tour. Red Phalaropes - Barrow, Alaska. June 16th, 2017. 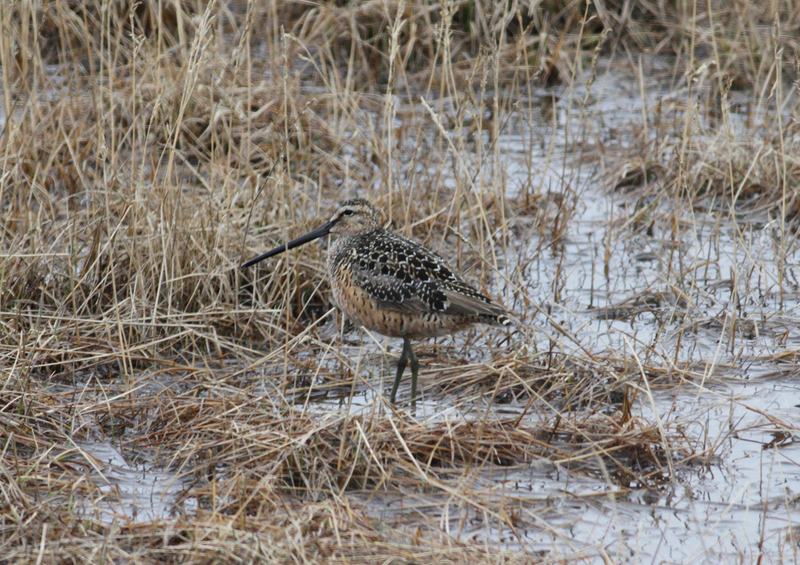 Long-billed Dowitcher - Barrow, Alaska. June 16th, 2017. 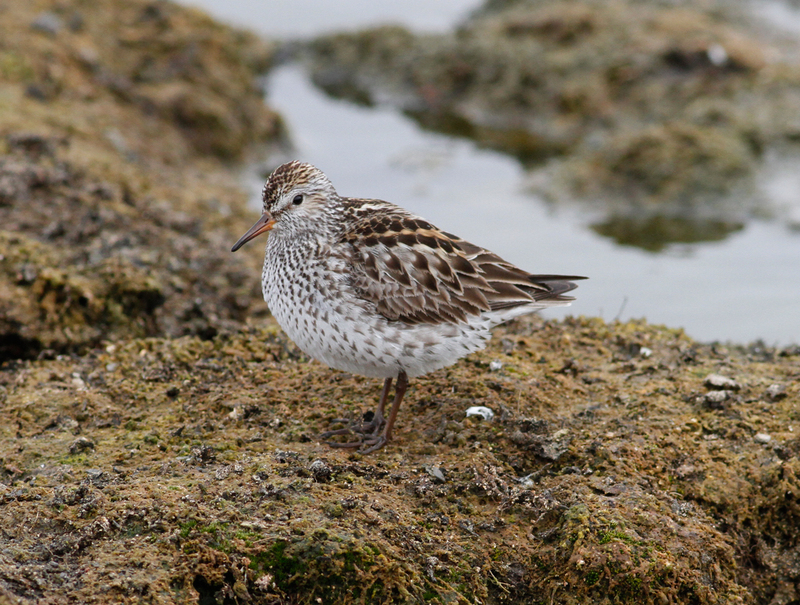 White-rumped Sandpiper - Barrow, Alaska. June 18th, 2017. 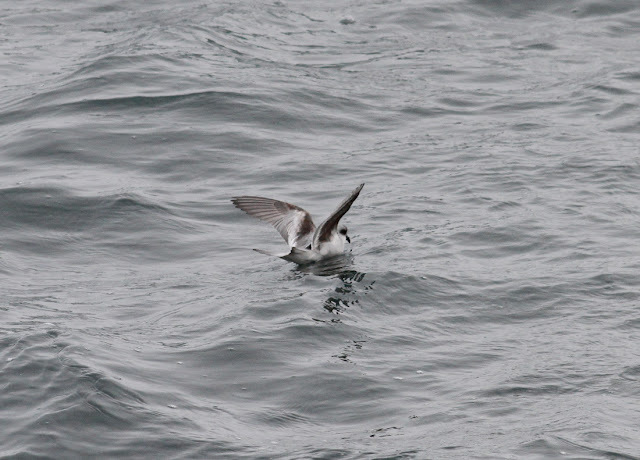 We enjoyed point-blank views of this bird courtesy of a High Lonesome/Rockjumper tour - thanks Stephan and Forrest! 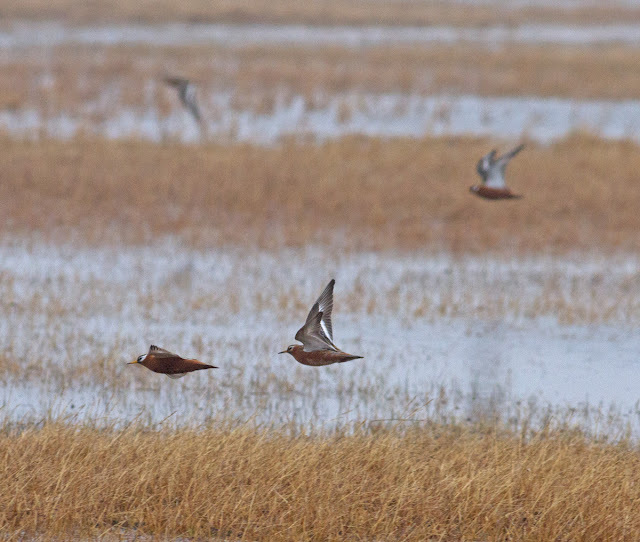 More highlights from the recent Birdfinders tour of Alaska. We had excellent luck with grouse on the Denali Highway seeing Spruce Grouse in two different spots and a family of Willow Ptarmigan on the highway near Cantwell. 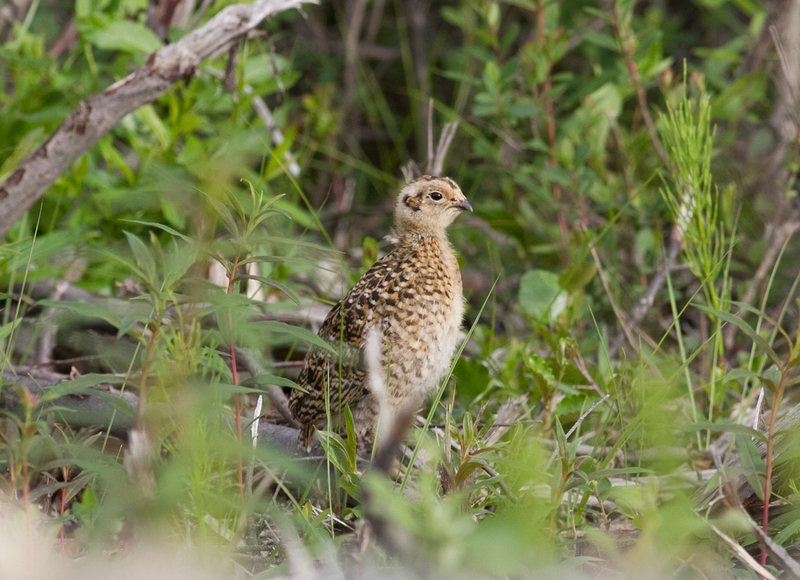 Willow Ptarmigan chick - Denali Highway, Alaska. June 25th, 2017. 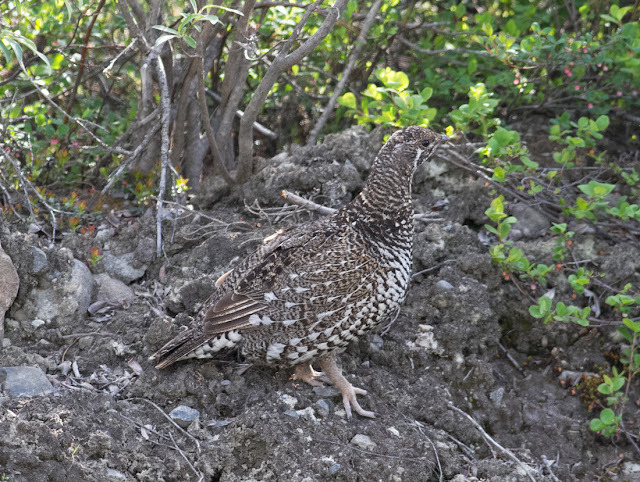 Spruce Grouse - Denali Highway, Alaska. June 23rd, 2017. 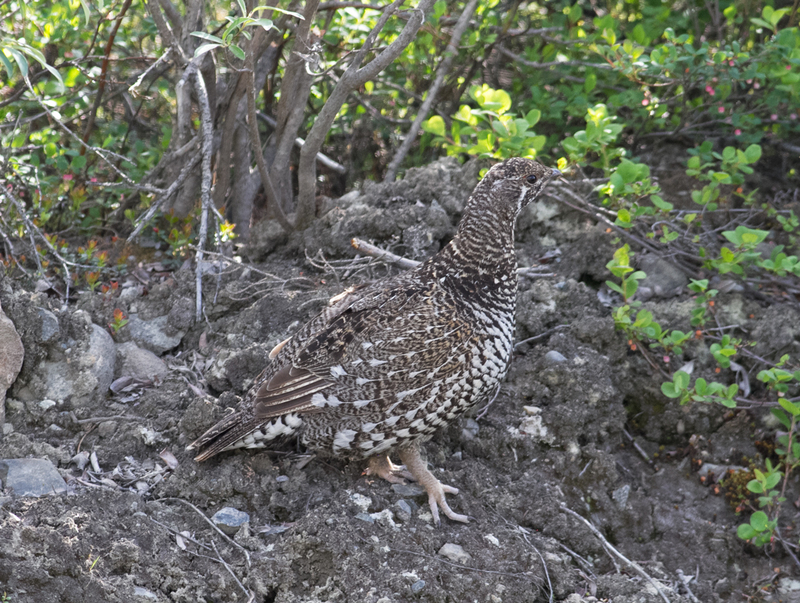 Spruce Grouse - female, Denali Highway, Alaska. June 23rd, 2017. 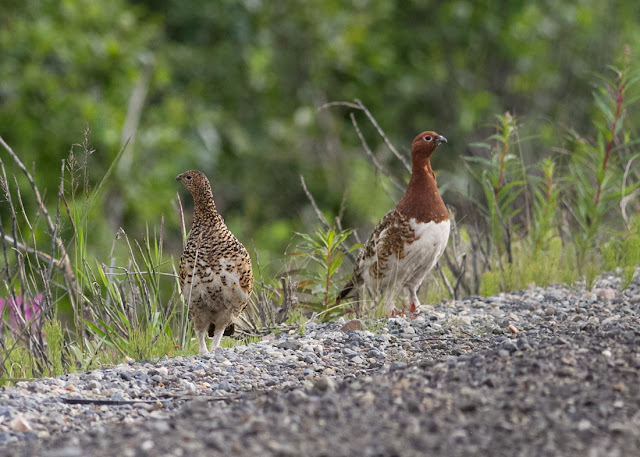 Willow Ptarmigan pair - Denali Highway, Alaska. June 25th, 2017. 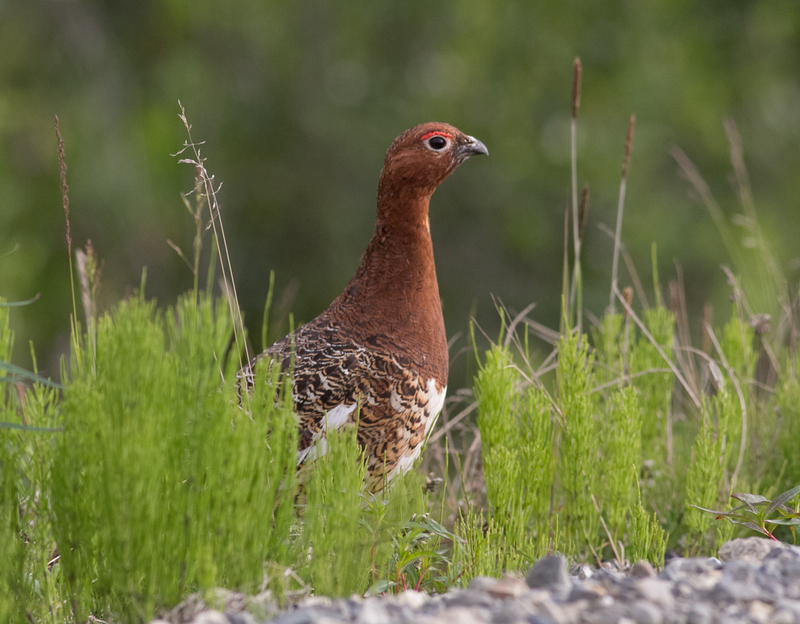 Willow Ptarmigan male - Denali Highway, Alaska. June 25th, 2017. 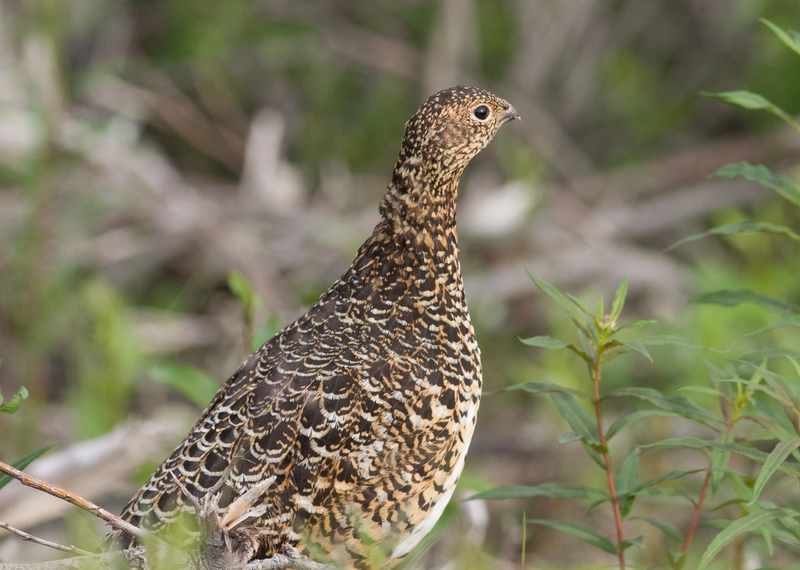 Willow Ptarmigan female - Denali Highway, Alaska. June 25th, 2017. Fork-tailed Storm-petrel - Webster Overlook, St. Paul Island, Alaska. One of the highlights from the recent Alaska tour with Birdfinders. 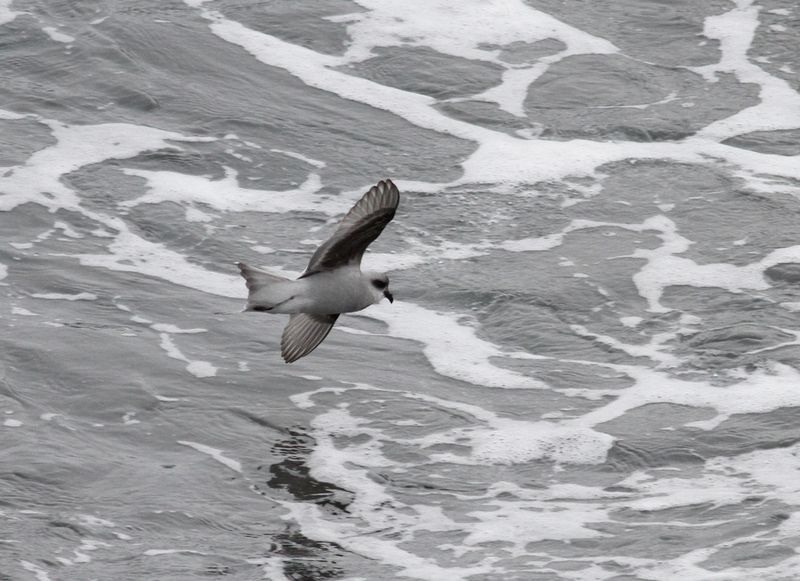 We discovered this bird just beyond the surf in the North-eastern part of St. Paul Island during an evening of westerlies. 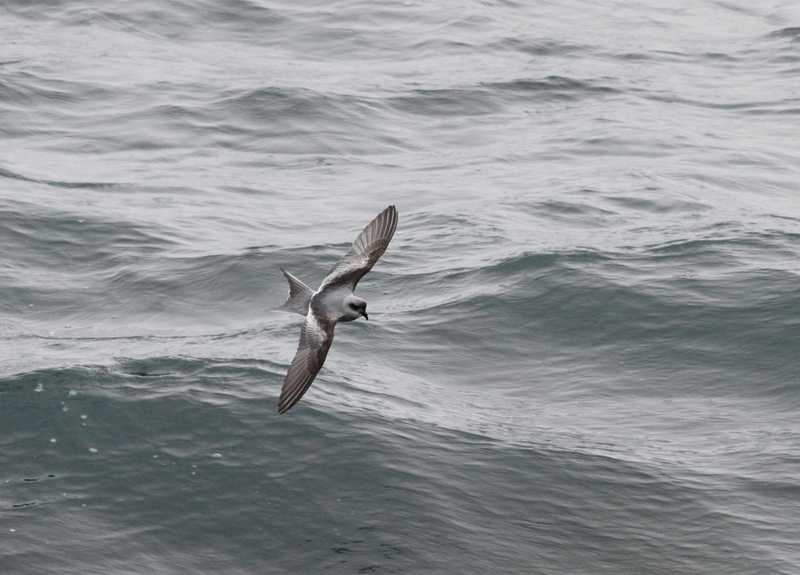 I've seen quite a few Fork-tailed Storm-petrels over the years but nothing quite so close as this one. We even had it flying over the beach!